Home / Agri Warehousing / Kinnow Fruit / Natureland / Natureland Organic Foods / Organic / organic farmers / Organic Food Products / Organic Foods / Seeds / Natureland Organic Foods Pvt. 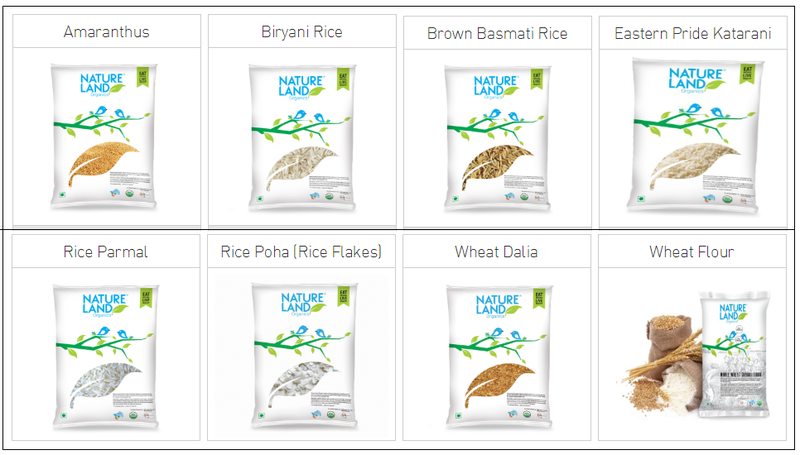 Ltd.
Natureland Organic Foods Pvt. Ltd. was incorporated 15 yrs. back in 1999, with a vision of delivering the highest quality organic produce to its valued customers in India & across the world, While working on holistic organic agriculture & production management system which promotes & enhances agro-ecosystem health, & soils biological activity. Treating farm as a living entity which avoids use of chemical/synthetic inputs such as fertilizers, pesticides, hormones, feed additives, decreases the cost of production, relies on crop rotations, crop residues waste, off farm organic waste and animal manures as inputs and encourages bio-diversity, energy & water conservation, minimization of waste & prevention of chemical pollution which is vital to healthy living & for a green planet fit for future. In a nutshell we work with a vision of Healthy Soil, Healthy Food, and Healthy Life. Looking at the problems faced by the farmers, problem of increased cost of Agriculture VS the economical return, problem of not getting the right and proper market place for the organic produce, the increasing pollution, retorted ecological balance, increasing adulteration in food products, & to provide a healthy substitute to all conscious & aware customers at an economical cost, Natureland intervened in year 1999 & added an edge in Northern Region and later in all parts on India in Agriculture & Animal Husbandry, we started promoting and spreading the Ancient art of Organic Agriculture as a way of farming, We trained farmers about organic farming & helped them switch to organic farming from conventional , We worked as a connecting link between the organic farmers & the end consumers, we formed a platform in the name of Natureland Organic Foods Pvt. Ltd. The entire product development process, right from growing to processing to labeling is certified by an internationally accredited certifying agencies SGS (Switzerland), Biocert & One Cert Asia Agri Certification. 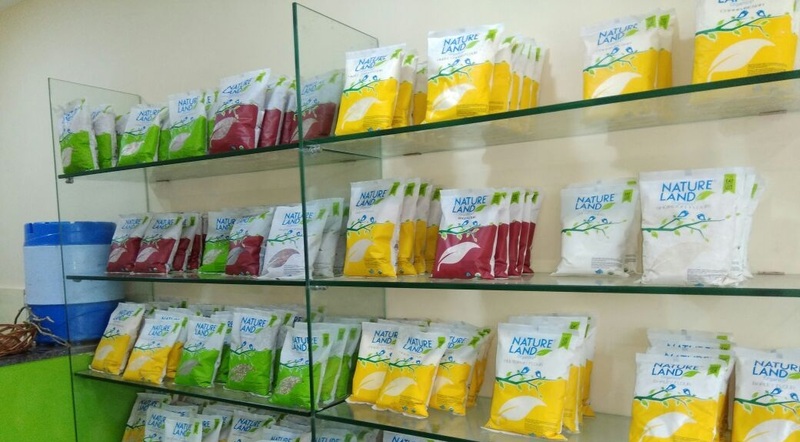 We are also registered with APEDA as producers & supplier of Organic Food Products. Special impetus is placed on ensuring Purity, Quality; Product Packaging & Labelling is of the highest international standards. Apart from Organic Foods Natureland works in fields of Agri Warehousing, Seeds and Kinnow Fruits Business. We are also the leading supplier of Kinnow Fruit across India in Brand Name of Sarkar and Kanchan Kinnows.